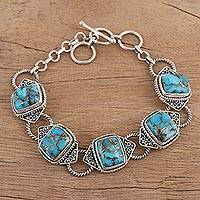 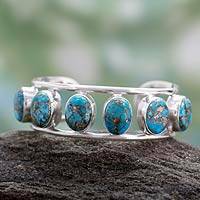 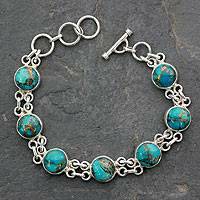 I Love this Turquoise Bracelet the color is like the Sky. 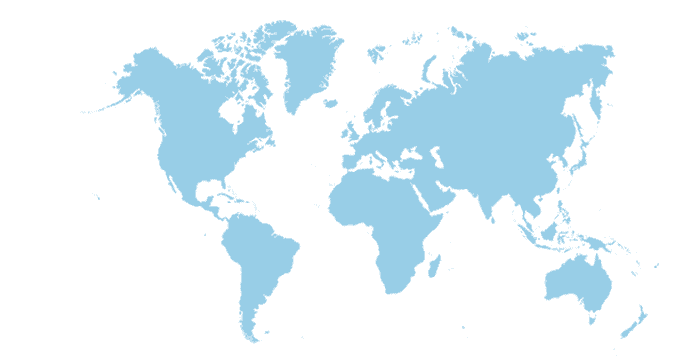 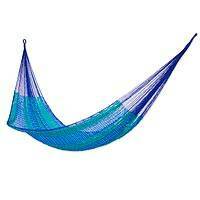 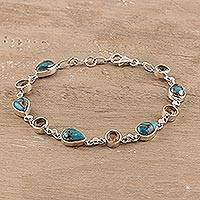 I just ordered the Purple Turquoise Bracelet. 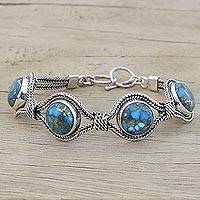 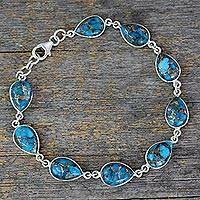 Handmade Blue Topaz Bracelet with Composite Turquoise, "Azure Heavens"
India Sterling Silver Tennis Bracelet Turquoise and Peridot, "Bollywood Forest"
Neeru Goel presents a stunning bracelet that glistens with Indian style. 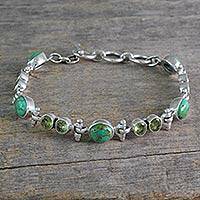 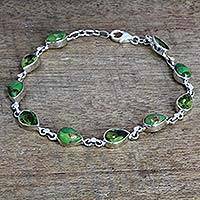 Crafted of sterling silver, the bracelet alternates shimmering peridots and green composite turquoise. 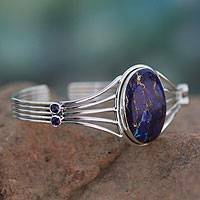 Amethyst and Purple Composite Turquoise Link Bracelet, "Purple Delight"